"There was a look of wide-eyed awe and excitement on her face and then she began to roll around and play." 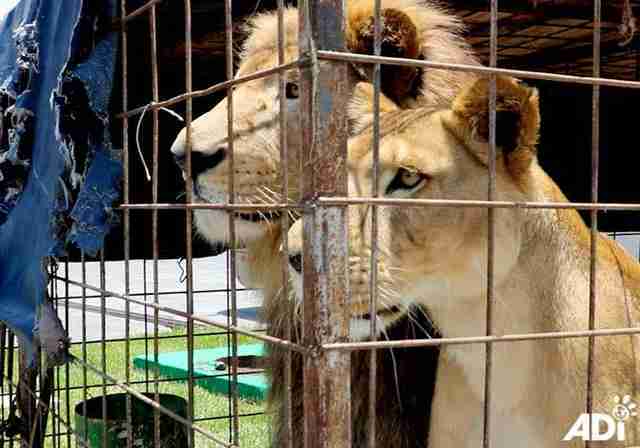 For the past 10 years, all Nena the lion has known have been loud circus performances and the inside of a barren, rusty cage. 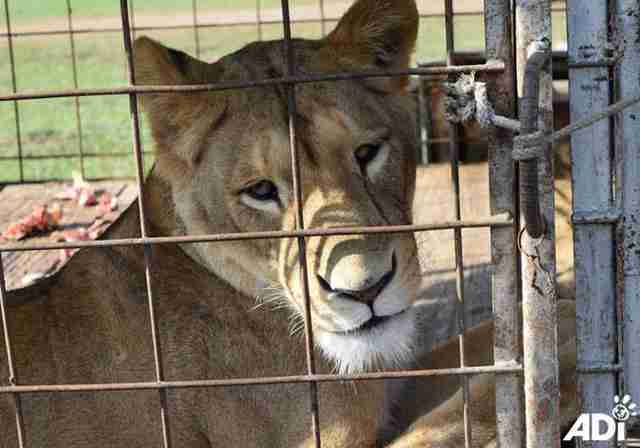 Born in 2008 at a Guatemalan circus called Circo Navarro, Nena spent her days as a tiny cub being brutally trained to do tricks, and even had her claws amputated to make it safer for trainers to handle her — permanently damaging her paws in the process. Year after year, she was forced to perform in shows before being locked back into her wire prison. 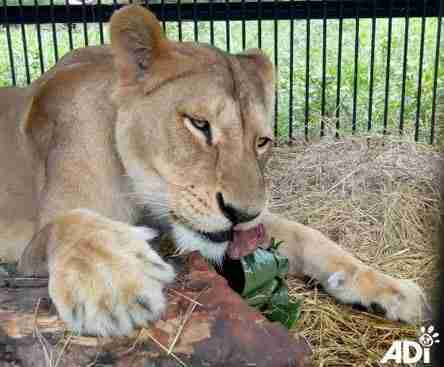 There, she would lay indefinitely next to another lion, Kimba, and near another caged female, Sasha. It’s possible they were her younger siblings — but they shared the same despondent life. 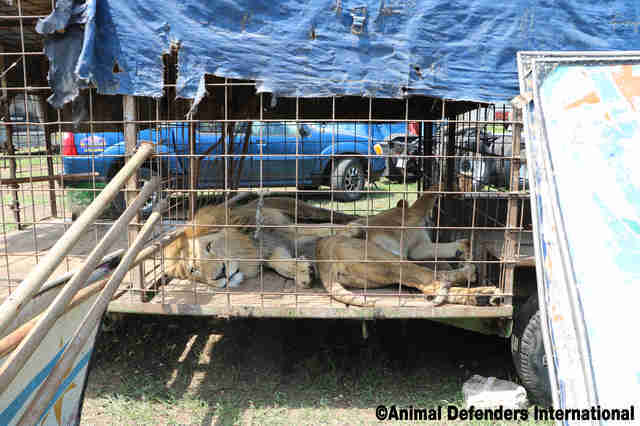 Since last April, when Guatemala officially banned the use of live animals in circuses, the three lions had been locked away in their cages with an uncertain fate until the ban came into effect last month. 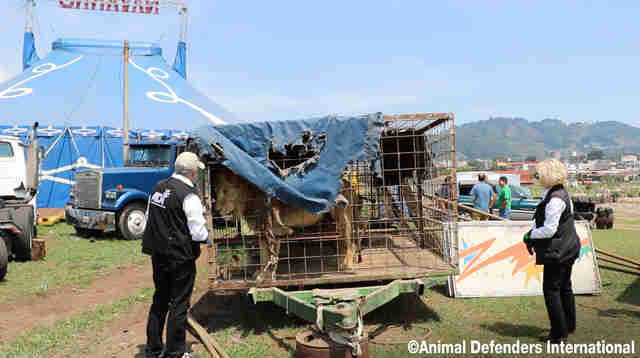 But Animal Defenders International (ADI), which has spent years freeing circus animals from across South America, recently negotiated their release — and now, they’re officially free. The moment has been especially sweet for Nena, who, after all this time, still has light in her eyes. For now, Nena, Sasha and Kimba are living at a temporary rescue center where they have extra-large crates with attached outdoor yards to roam as they please. (They're near each other but are being kept separate, as they all need to be spayed and neutered.) 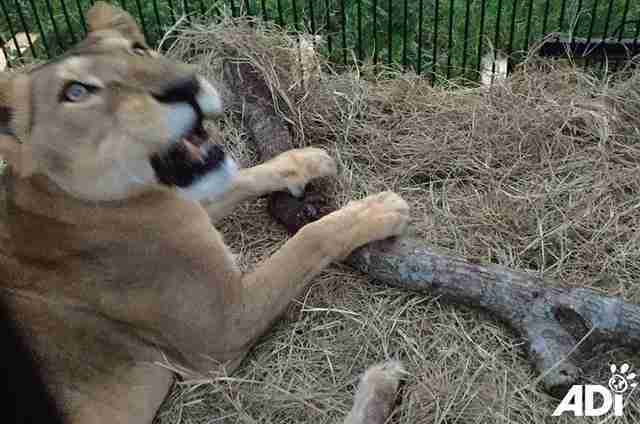 In addition to comfortable hay to lie on, the lions get special treats like meat wrapped in banana leaves. 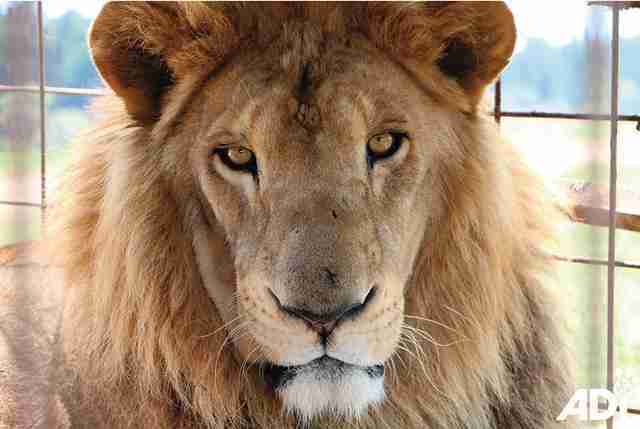 Most importantly, the three lions will have new homes awaiting them when they arrive at the ADI wildlife sanctuary in South Africa later this year. There, they’ll live as close to the wild as possible — and will finally get to be a family. 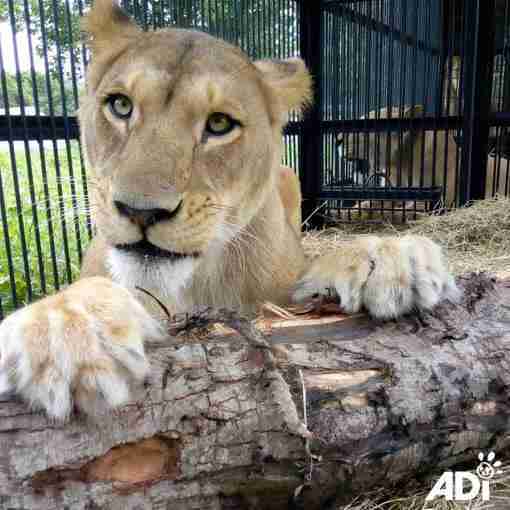 While the habitat is still being constructed and ADI will need to secure permits to transport the lions, Phillips estimates they could be leaving as soon as August, depending on the status of fundraising efforts. 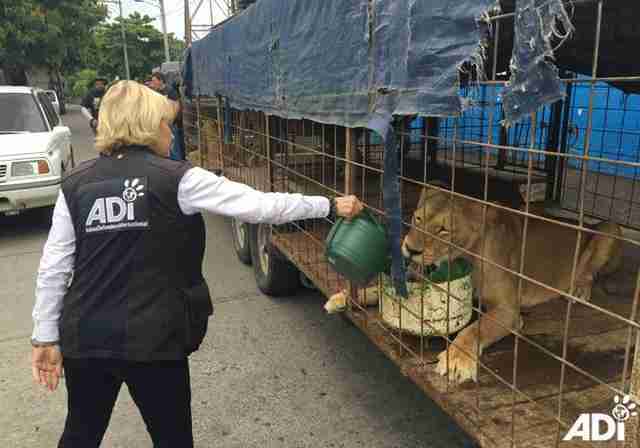 ADI is also working to rescue other former circus animals who are being relocated due to Guatemala’s performance ban. Until then, the lions are clearly already learning just how wonderful freedom feels, and Phillips is excited to show them everything that’s still to come. While all three lions have never seen life outside the circus, there’s no denying just how wild they truly are — and have always deserved to be. 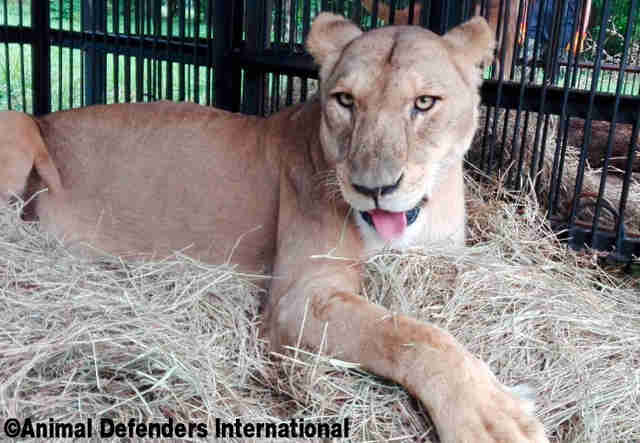 To help finish the lions’ new sanctuary home, you can make a donation to Animal Defenders International. You can also support their transportation costs to get there by making a donation through ADI’s fundraising partner, Greater Good.